Surprise your family or special someone with these chocolate crepes made from scratch! 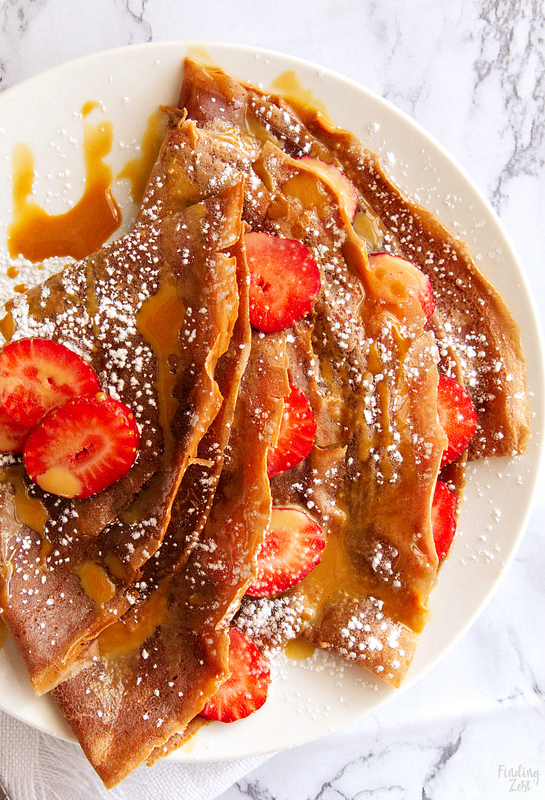 This easy crepe recipe is a perfect dessert featuring chocolate, strawberries and caramel sauce for a combination that is nothing short of heavenly! 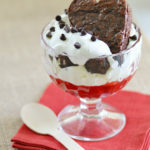 Try it for a delicious Valentine’s Day dessert or your next birthday or anniversary celebration. If you’ve ever wondered how to make crepes at home, they are easier than you think. All you’ll need is a few simple ingredients and crepe pan to make these delicious chocolate crepes! While a 9.5 inch crepe pan was used to make these crepes, you can also substitute a frying pan instead. I personally love owning a crepe pan. I use mine for everything from grilled cheese to fried eggs. I highly recommend having one in your kitchen. 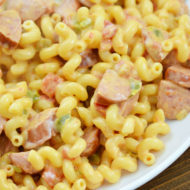 Otherwise, you can also use a non-stick 8 inch skillet with sloped sides. 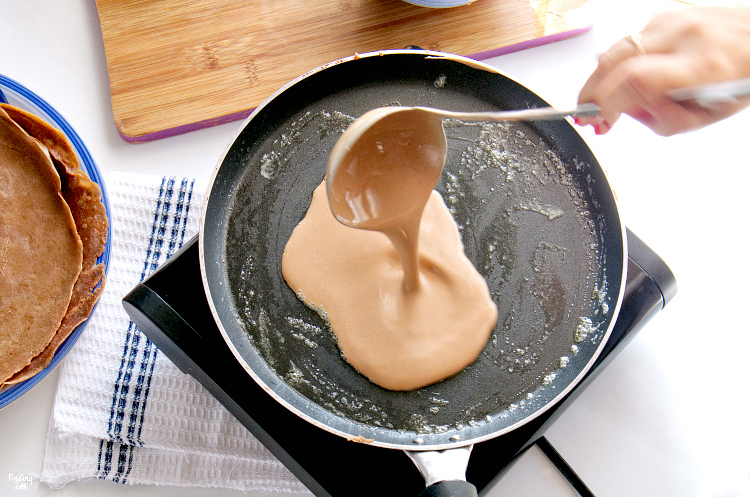 This crepe batter was made with a blender, but you can also use a large bowl and a whisk. 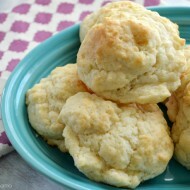 You can make your batter up to a day in advance and store it covered in the fridge to save time. To cook, you’ll want your pan to be slowly heated up and greased with butter. 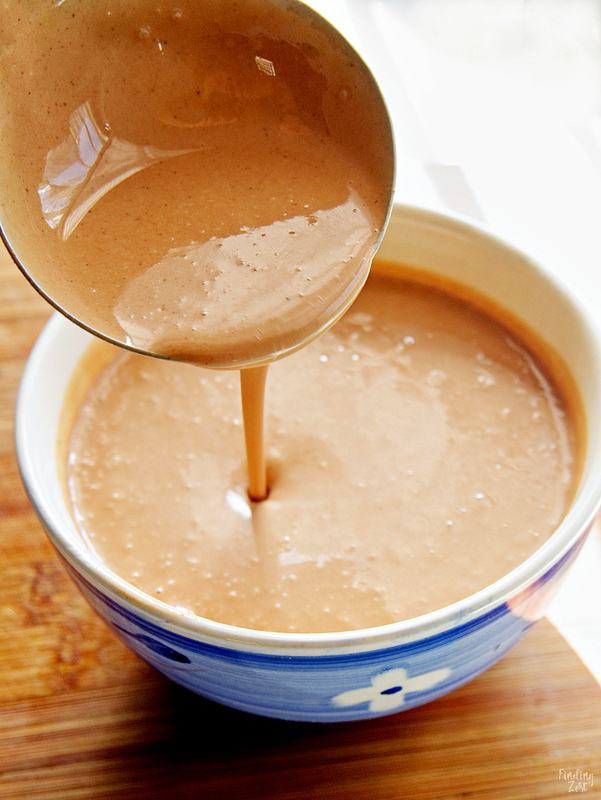 The key to making good crepes is to quickly pour your batter and swirl it around gently to make thin crepes. You want your crepes to have a consistent thickness and brown evenly. To help with this you can also use a crepe spreader. 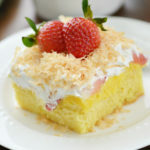 Once the edges have started to browned and have a dry, lacey edge, you’ll want to gently lift up your crepe to flip it. This might take some practice but once you get the hang of it, it is pretty easy. Besides the batter, you can also make your crepes in advance as well. They reheat like a dream! 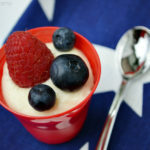 fresh fruit, especially bananas or fresh berries like strawberries, raspberries, blueberries or blackberries. Once you fill your crepes you can fold them in several ways including into a triangle as shown here or rolled. 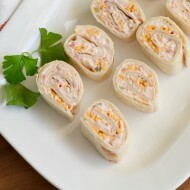 Rolled can be like a burrito so none of the filling is showing or into thirds with the ends open. Alternatively, you can simply top your crepes instead of filling them. 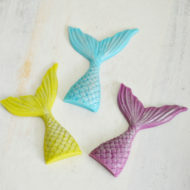 However you serve them, they are sure to be delicious! 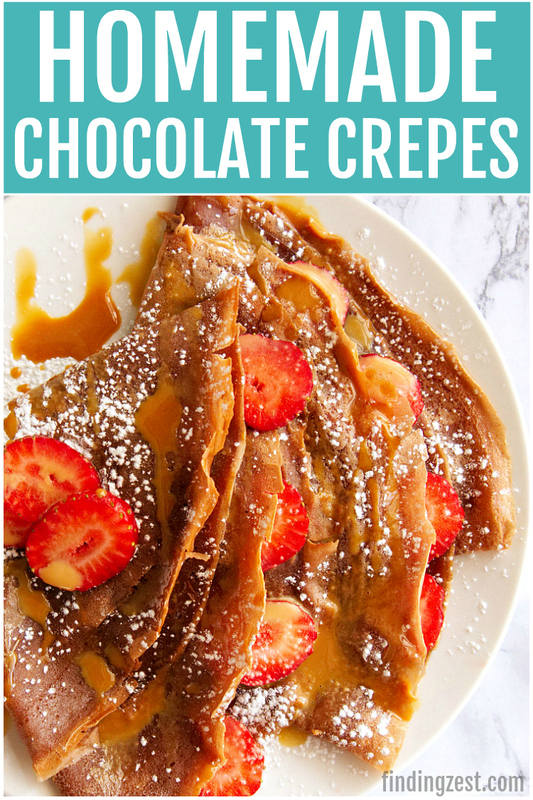 Surprise your family or special someone with these chocolate crepes made from scratch! 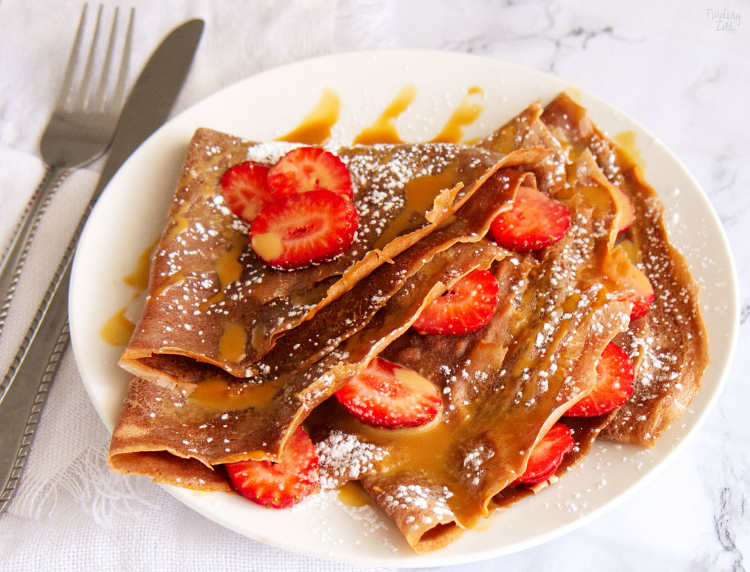 This easy crepe recipe is a perfect dessert featuring chocolate, strawberries and caramel sauce for a combination that is nothing short of heavenly! 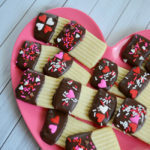 Try it for a delicious Valentine's Day dessert or your next birthday or anniversary celebration. 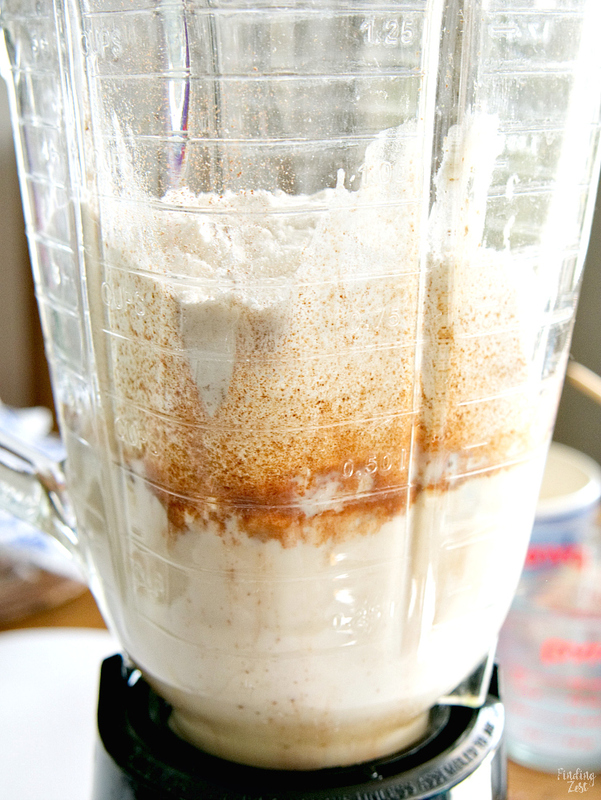 Add all ingredients (except the extra butter) into a blender and blend until smooth and there are no lumps. 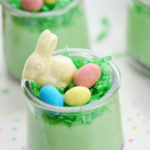 Pour batter into a bowl. Over medium heat, heat either a crepe pan or regular frying pan, and once hot melt about half teaspoon of unsalted butter — making sure to coat the pan entirely. 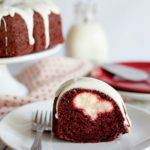 Quickly but carefully use a ladle to pour the batter into the pan, as you do so swirl the pan around to help create an even circle. Cook for 4 to 5 minutes or until the crepe begins to pull away from the edge. Carefully flip over and cook another 2 minutes. Remove from the heat and stack on a plate. Add more butter to the pan and repeat. 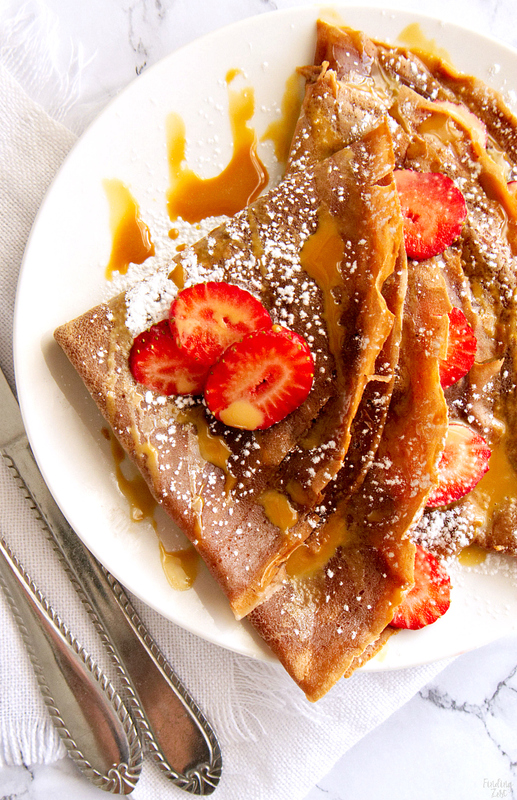 Stuff the crepes with your desired fruit and drizzle with caramel sauce or chocolate sauce. Dust with powdered sugar over the crepes before serving. If not eating straightaway allow to come to room temperature before covering with plastic wrap and storing in the refrigerator. The crepes will keep fresh for a few days. Reheat the crepes in the microwave or in a pan before serving. 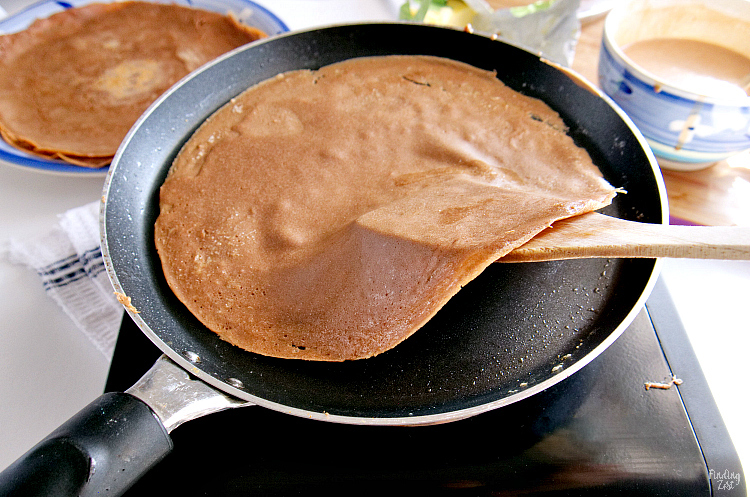 Make 10 to 12 crepes depending on the size of your pan. This recipe was made with a 9.5 inch crepe pan. 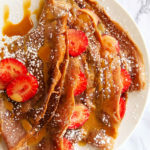 These chocolate crepes were topping with strawberries, caramel sauce and powdered sugar for a delicious dessert option. 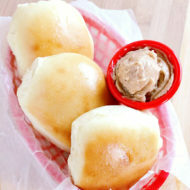 The sweet, yet slightly savoriness, of the caramel sauce brings all of the flavors together for a heavenly pairing. This is an easy crepe recipe that will have everyone asking for seconds! 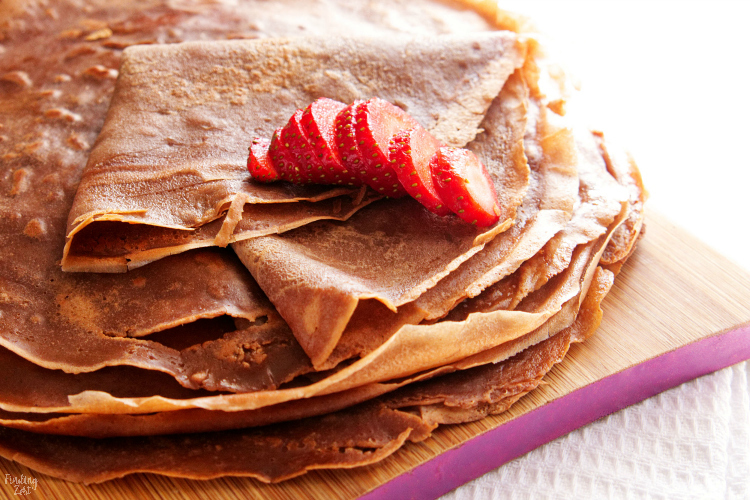 Thank you to Nancy from Mexican Made Meatless for this easy crepe recipe!